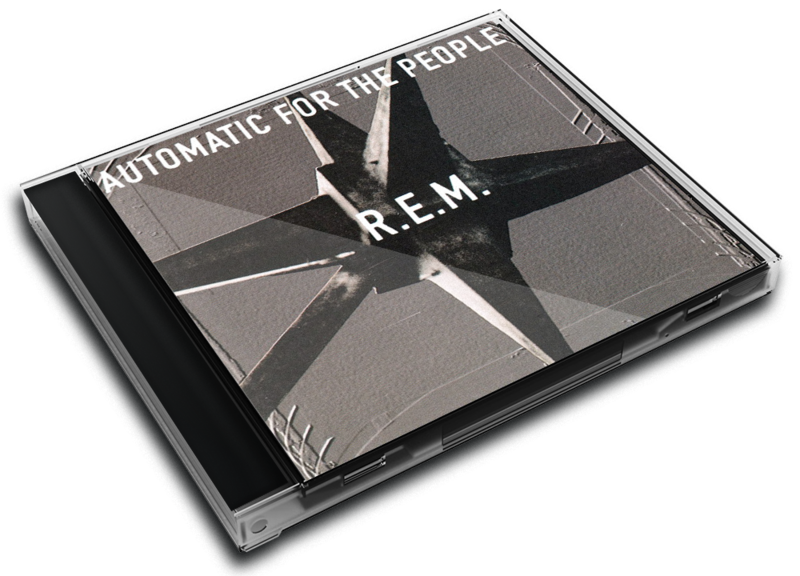 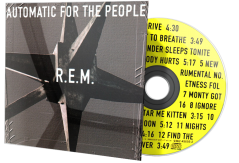 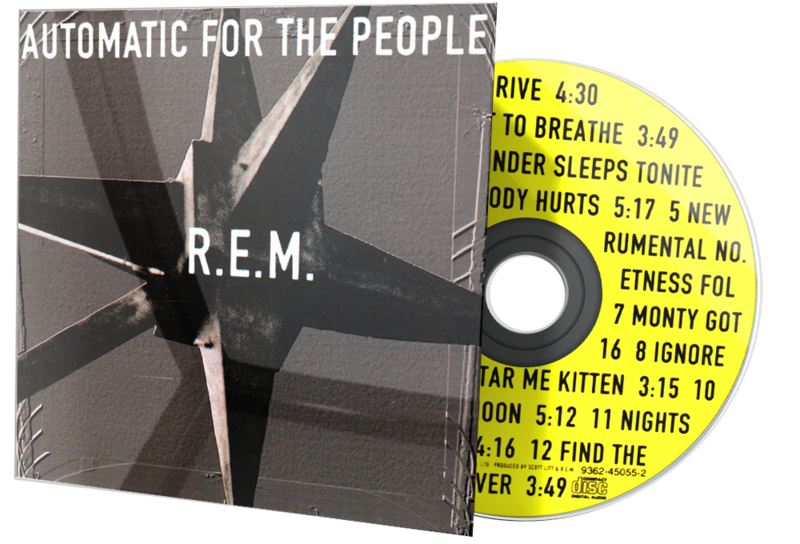 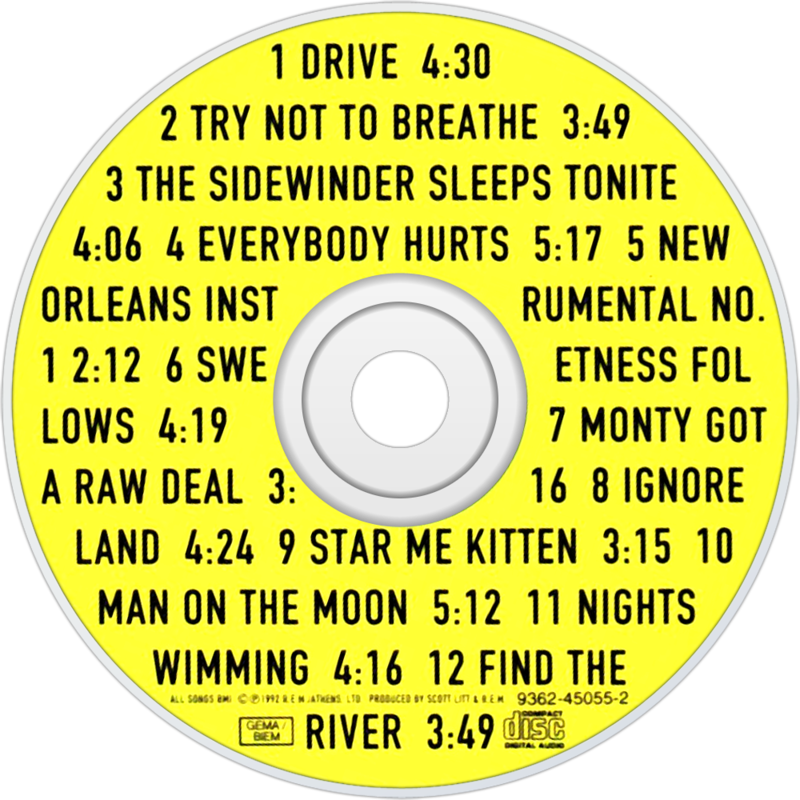 Automatic for the People is the eighth album by the American alternative rock band R.E.M., released in 1992 on Warner Bros. Records. 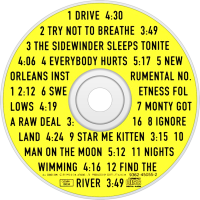 Upon release, it reached number two on the U.S. album charts and yielded six singles. 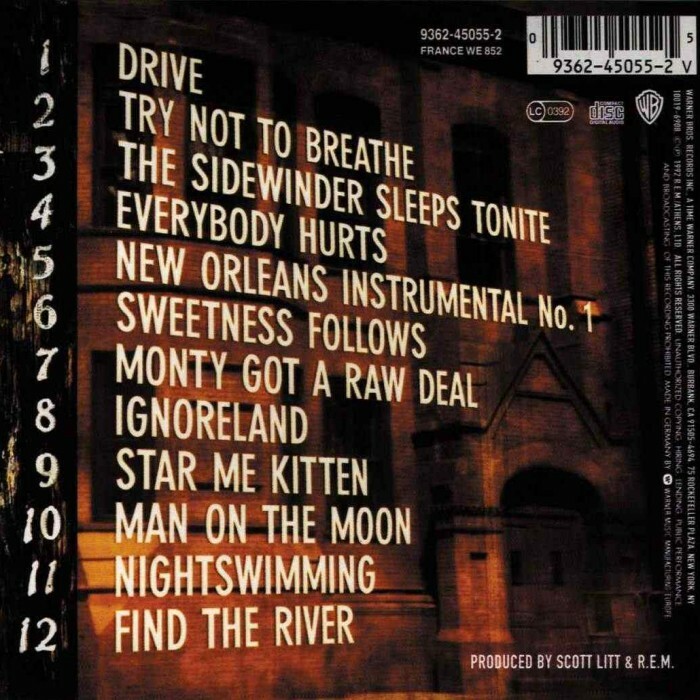 The album has sold 18 million copies worldwide and is widely considered one of the best records released in the 1990s.